The Xiaomi Redmi 5 now has a third variant with 4GB RAM in China. 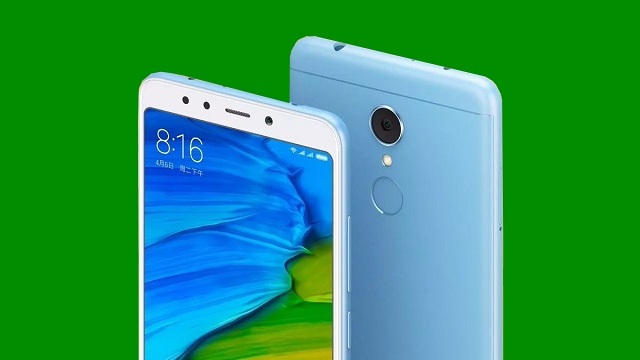 Listed on the official Xiaomi store, this will be the third variant in the Redmi 5 range that was previously launched in 2GB RAM and 3GB RAM options. It apparently comes with no other specification upgrades except the increased RAM; it has inbuilt storage of 32GB. 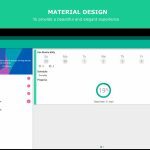 The smartphone is yet to be launch in India. 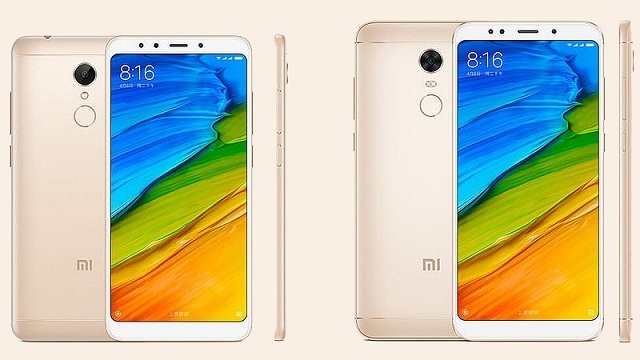 As per the report, the 4GB RAM variant of the newly launched Redmi 5 has been quietly listed on Xiaomi’s official website in China. The device was launched along with the Redmi 5 plus at the same event in China City. 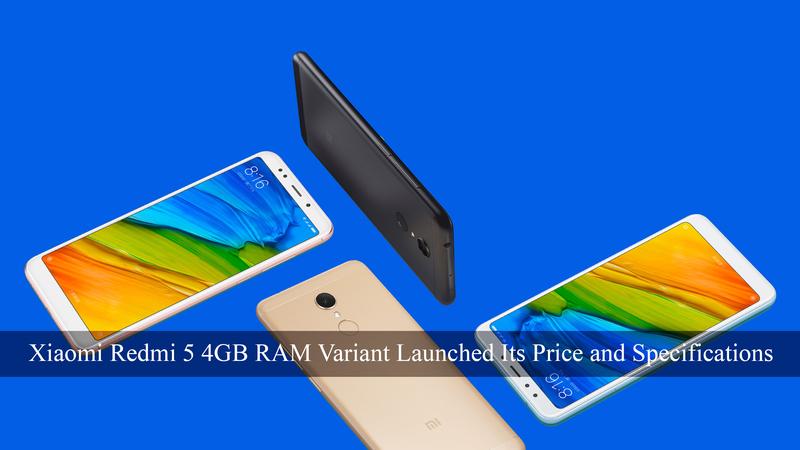 The Xiaomi Redmi 5 4GB RAM variant’s price tag is CNY 1,099, a premium of CNY 200. The dual Nano SIM, the Xiaomi Redmi 5 sports a 5.7 inch HD display + 720p x 1440p display with an 18:9 aspect ratios. The phone runs MIUI 9 based on top of Android Nougat. It is powered by an octa-core Qualcomm Snapdragon 450 SoC, coupled with 2/ 3/ 4GB RAM and 16/ 32GB of inbuilt storage. In the camera department, the Redmi 5 features a 12 MP rear camera with flash, PDAF, and a f/2.2 aperture lens. On the front is a 5 MP camera sensor with Beautify 3.0 features for enhanced portraits. A fingerprint sensor is placed below the camera module on the back. In connectivity options, the smartphone has Bluetooth 4.2, A-GPS, a 3.5mm headphone jack, and micro-USB. In sensors sector, it has an accelerometer, ambient light sensor, proximity sensor, and gyroscope. The device is backed by a 3300mAh battery under the hood. The Redmi 5 weighs about 180 grams. The new variant is available in Black, Rose Gold, Light Blue, and Gold color variants.